insightful information and solid strategy for writing to market. Chris has done his homework and it shows. Have the ebook and this too! I really like how this book when listened just glides along to get you good facts. You can listen to it many times to soak in everything you need to do, or for me I even pick up the ebook exercises when needing numbers. 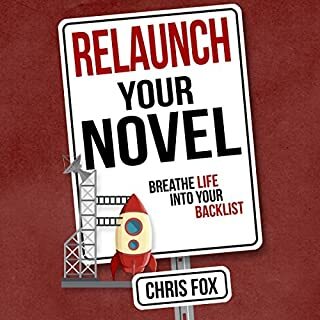 Another awesome must have for authors! I'm a writer who has stagnated. That is my fault. This book was very important because it showed me why I may have failed in executing my prior books. This may or may not be the solution but I'm willing to try. Most of all, I'm going to continue to move forward no matter what. 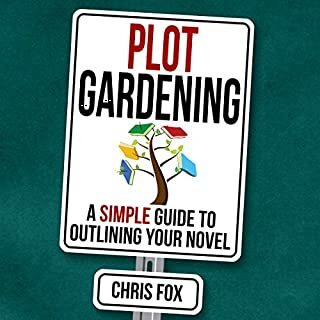 This book takes a candid view on how to analyze the story and the genre. It's not easy but it's doable and if you're going to treat writing as a business this is important to know. I'm going to ponder what I read and heard ( I listened to this via audio). I am going to decide my direction after I probably listen to this again. The narrator was exceptional and kept me interested as well as the content. I recommend this book if you're interested in trying to do something different than the same thing which has not gotten you anywhere. The idea of writing to market is often conflated with chasing the market (following popular trends). What Chris is talking about is really writing with intention in a genre you love. If we talked about cooking in the same context, you'd bring your version of a triple chocolate cake to people who love and are waiting to eat triple chocolate cake, don't take them chocolate cheesecake, or worse, peach pie. Chris lays out a good system for evaluating the genres you like and are interested in writing for. The book has simple but useful activities at the end of each chapter. I found them super useful! Excellent narration! Very enjoyable to listen to. Thank you both! 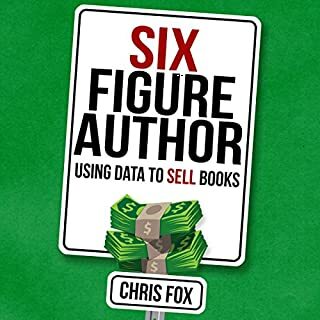 This book provides information and action steps about how to analyze books that are successful or popular to figure out what makes a great book great. I think this helps one to become a better writer, and I hope it helps me to be a better writer and creator. The exercises at the end of each chapter are super useful. 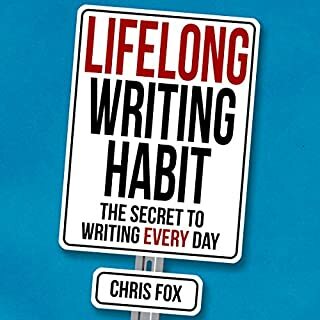 I loved having the audiobook so that I could listen while on the go, but it's also useful to have the Kindle version also so that I could highlight and take notes and reread some parts. I highly recommend both versions of the book. The narrator had a pleasant voice and did a good job. 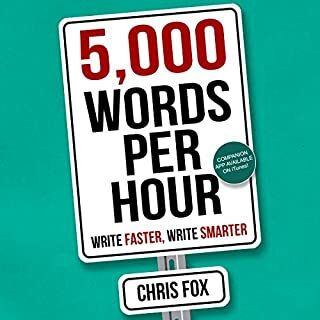 This is an enlightening listen I am not an author but curiosity got me, I am a 95% audio book listener and 2% book reader the rest 3% I'm entertained by something else. I took 1 star away because Chris Fox talks about one trope that we all hate as consumers of your works and that is books ending with to be continued especially when he says if the book doesn't sell well move on to something else. we don't like it when the tv shows do it or the books and than just discontinue the series. I think actually I should take 2 stars off just for suggesting it. I can tell all the writers who will decide to persue audiobooks as one of your delivery stations is to get a really really good performer and I can't stress how important that is. Happy writing can't wait to hear your works. very concise practical and actionable guide. Great book! nice and short but filled with info gets right to the point! I'm going to give these methods a shot! 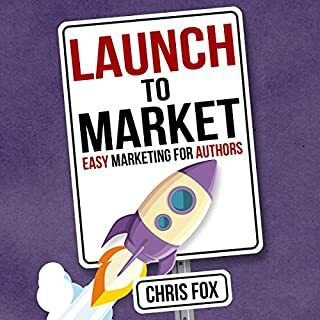 I’m just starting my write to market journey after two full length novels. The info in this book is not just helpful, but encouraging as well. ... And I'm not done yet. There are so many useful, actionable nuggets packed in here. I can't recommend it highly enough. I love how honest the author is about the things he got wrong. This was a relaxing read/listen. It has a lot of good prompting to action is the exercises throughout the book. Inspirational and practical. Gives a methodology that is executable. And get's you fired up for your own writing capability. Showing that with dedication and commitment as well as knowing your niche market can make you a good writer with the results to show for it! Still thinking through this view of making money . Food for thought. Could be of use but time needed to try out in realiry to see if it is as good as it sounds. 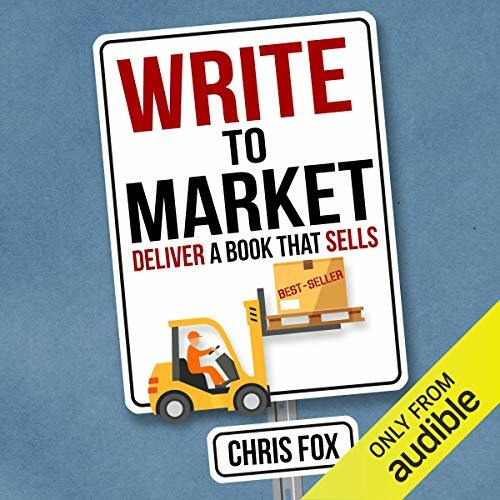 Well written and easy to listen to, a useful step by step guide for writing to market.